Sponsor a Child's Education ! 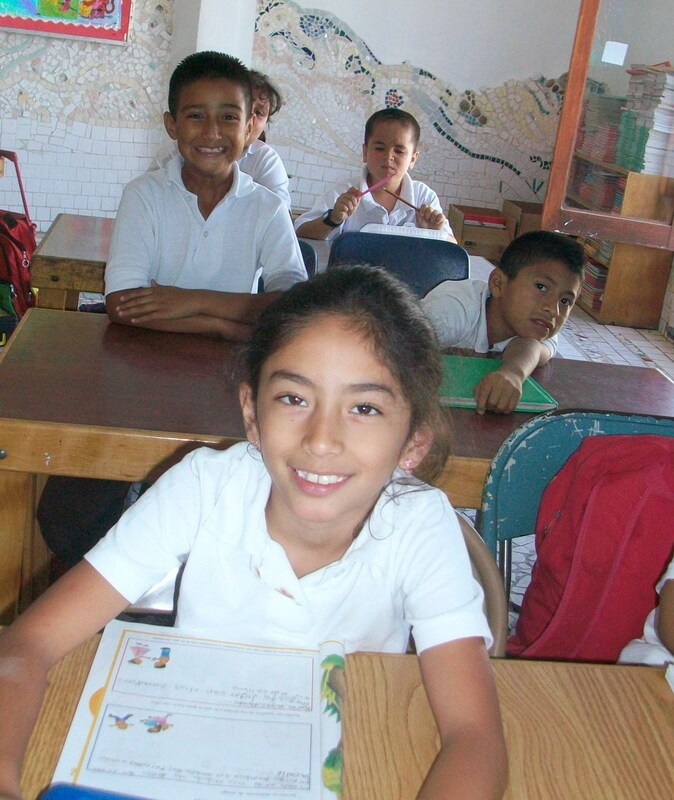 The Americas Foundation needs your help in financing the education of children enrolled in the Jard�n de Ni�os and the Colegio La Esperanza. For all of $ 45 a month, you can sponsor a child's education! 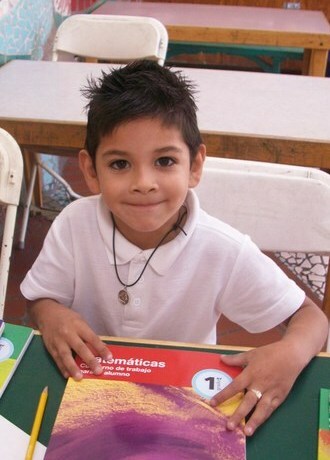 A little over a dollar a day to give the gift of learning, and change a child's life forever! Under this special "Sponsor a Child's Education" Program, every dollar you give will be matched by our institutional sponsors funds to cover the full cost of educating a student ! please complete the information below and mail to the address provided, print out the form, and enclose a check or money order for the appropriate amount. Yes! I would like to make a difference. The Americas Foundation, PO Box 574, Chula Vista, CA 91912. Automatic payments can also be arranged. Presently, there are more than one hundred students who have been accepted on scholarship by the school and are still waiting for sponsors. En este momento hay mas de cien alumnos "becados" por las Escuelas La Esperanza, los cualesestan en nuestra Lista de Espera, todav�a esperando a un patrocinador. "Patron by Choice" Program (click here). Programa "Patrocinador por Elecci�n"(presione aqui).